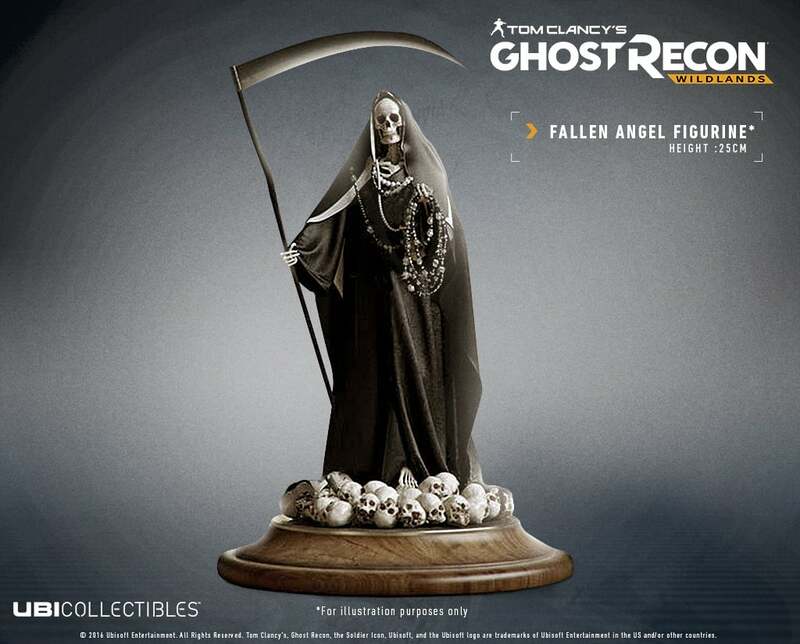 Ubicollectibles in collaboration with Ubiworkshop presents a new creation from the game Ghost Recon Wildlands: "Fallen Angel", directly inspired by the iconic statue of Santa Muerte seen in the game. 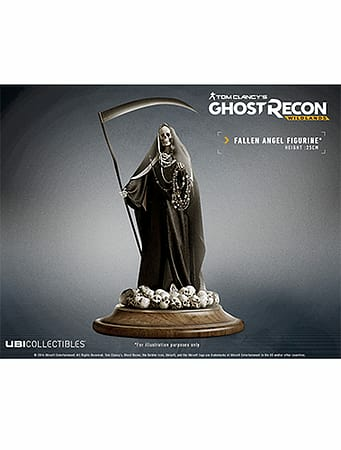 A symbol of protection in the fictional world of Ghost Recon® Wildlands, this divine figure is both feared and revered by the members of the Santa Blanc cartel. 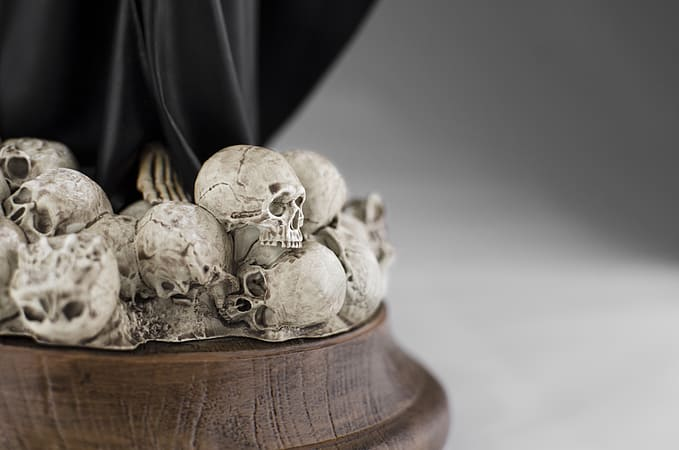 This figurine is based on a work of fiction. 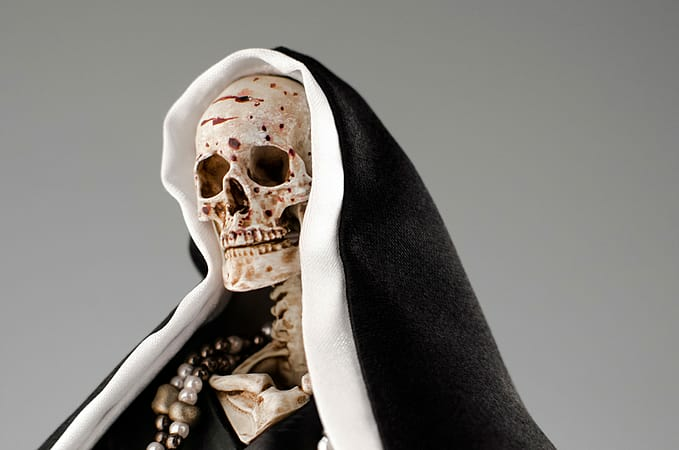 •Figurine inspired by the iconic statue of Santa Muerte seen in the game.